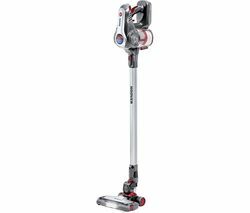 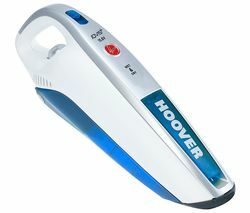 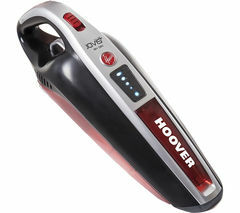 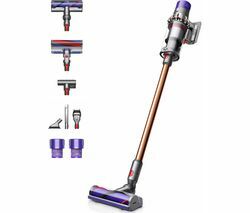 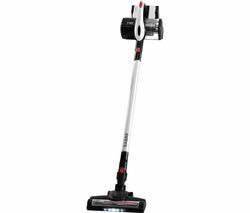 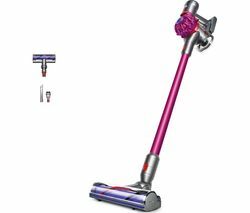 Top features: - Handheld vacuum for easy cleaning - Different attachments suit different surfaces - Easy to maintain and look after Handheld vacuum Whizz around your home and easily hoover up dust with the lightweight Hoover H-Free HF18RH Cordless Vacuum Cleaner. 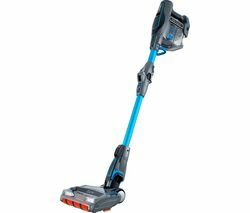 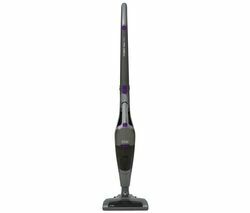 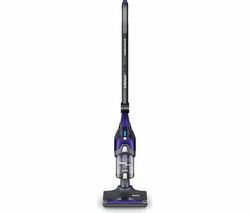 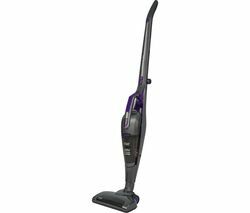 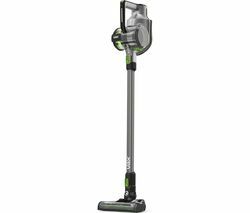 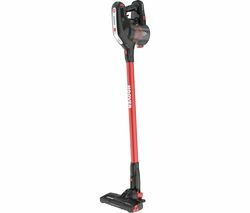 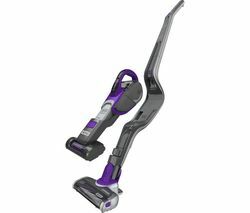 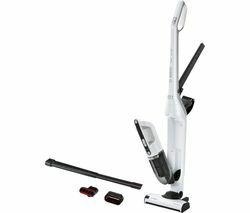 This powerful vacuum gives you the same power as a corded appliance with all the convenience of a cordless one. 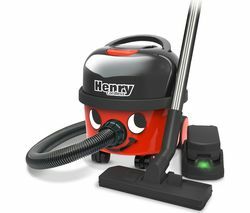 You won't be tethered to a wall so you can freely move around and make sure your whole home is spotless.It's even got a removable head so you can get deep into awkward nooks and crannies - leave no dust hiding place unturned. 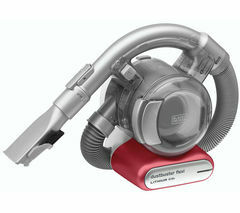 Different attachments Different surfaces need a different cleaning. 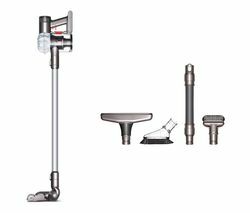 The H-Free helps out with a number of attachments such as a crevice tool and an upholstery tool so whatever you're cleaning you can get the job done. 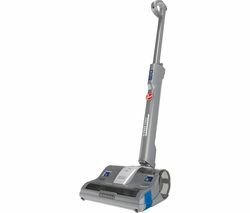 Moving from hard floor to carpet? 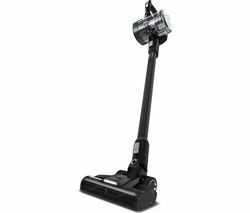 Switch on the brush bar and clean all your surfaces without leaving any damage or scratches. 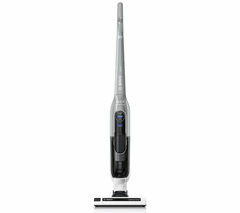 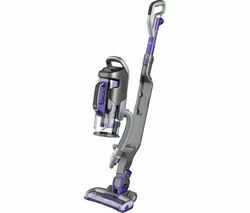 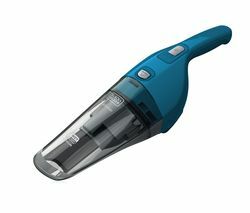 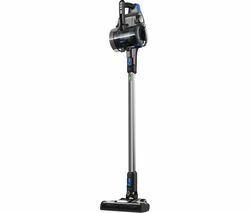 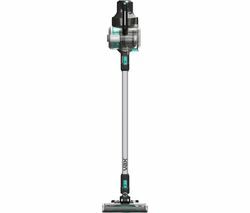 Easy to maintain The Hoover HF18RH comes with washable filters so you can look after your vacuum with minimal fuss. 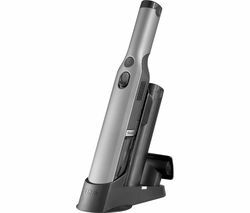 And when it comes to charging there's a really useful wall mount docking station – it won't even get in the way.AccessoriesClean even more surfaces throughout your home with a tool kit for your vacuum cleaner, or choose from one of the specialised floorheads in our range.